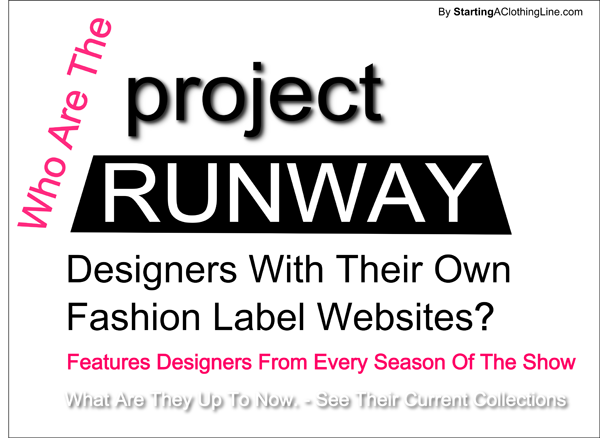 What Are Your Favorite Fashion Designers From Project Runway Up To Now? I have to admit that I love the TV Show Project Runway. Each time a season goes off, I always find myself looking forward to the next season with heavy anticipation. Who will the new designers be? Who will stand out? Who will win? Who is going to bring the drama? Yes the drama is important as well. Nevertheless, it is truly wonderful that Heidi Klum opened up this platform to showcase emerging fashion designers and give them a chance to display their talents to the world. The designers on Project Runway have a special alumni bond because each has experienced a significant turning point in their careers and they went through it together. As we are Facebook Friends with many of the designers and have worked with some – it is wonderful to see them commenting on each other’s collection and so on. This is why we wanted to create this list of all of the Project Runway Designers in one place with links to each of their respected clothing lines. Let us continue to support them. While their seasons may be over in some cases, many are still creating beautiful fashions through their own labels. Our 2015 selections for the Top 300 Women Owned Fashion Labels Worldwide. We enjoyed putting this list together and going inside of each fashion designer's world. It is truly an incredible experience for fashion lovers such as us. We commend each label featured and the woman or women behind them. We give our condolences to the family of Fashion Designer Christian Audigier, founder of the Ed Hardy Clothing Line, died today at age 57. 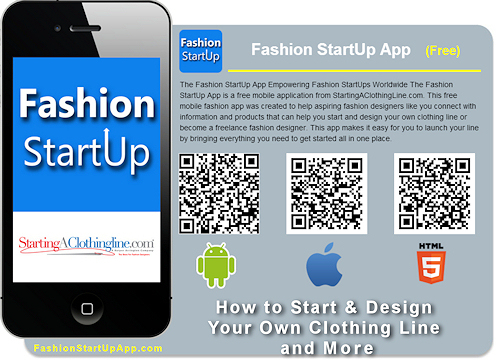 He was a pioneer in the fashion industry and also one of our Digital Fashion Pro Clients. He died today at Cedars-Sinai Medical Center in Los Angeles from cancer. The Ed Hardy Label was founded in 2004 and became a worldwide hit with consumers. He is one of the pioneers of turning tattoo artwork into wearable fashion. His brand and style also influenced countless knockoffs which is the ultimate proof that you are doing something well. The president went on to say, “In America, we believe that anyone willing to work hard and take risks can get their good idea off the ground and into the marketplace… This week, we celebrate America’s entrepreneurial spirit, and we recommit to helping our small businesses get ahead.” This is very true. 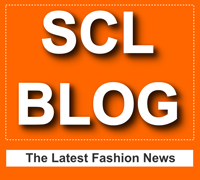 Here at StartingAClothingLine.com, we have strived to help empower aspiring fashion designers with unique information that can help make the launching of their own clothing line even more successful. We encourage people who have a passion for bringing their own fashion style to life should follow their heart. As the President stated without risk there are no rewards. We help soften the risk by making sure our clients know exactly what to do to be brilliant in forming and operating their fashion label. 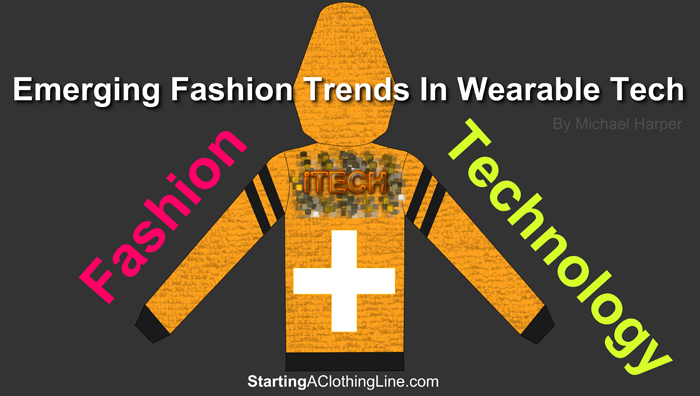 Clothing Design Software - Creating Hot Fashions One Sketch At A Time! Queens, NY… May 16, 2011…StartingAClothingLine.com, the innovative online retailer of instructional books and software for developing tomorrow’s fashion leaders, is thrilled to have Queens Library in New York on its already diverse client list. Queens Public Library has ordered Digital Fashion Pro Version 8, a revolutionary fashion design software system created by StartingAClothingline.com to provide fashion students and aspiring designers with the tools and knowledge they need to successfully create professional-looking fashion designs. 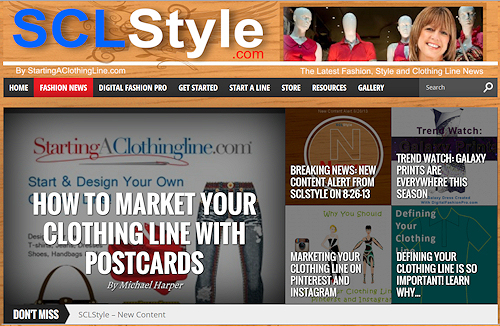 Los Angeles, CA, April 27, 2011… StartingAClothingLine.com, the leading source of how-to industry programs and materials for aspiring fashion designers, has launched a brand-new product, the Digital Fashion Pro Chic Design Package. The creators of Digital Fashion Pro (DFP) software are now offering this innovative product that includes 11 programs to design your own clothing line for over 50 percent off the regular price (no sewing skills necessary) through the end of April.